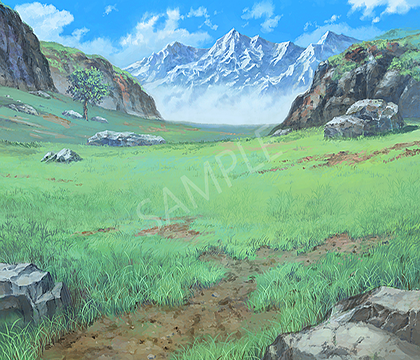 TOKIWA GRAPHICS Battle BG No.1 Village/Field| RPG Maker | Create Your Own Game! TOKIWA GRAPHICS presents 4 packs of battle Back-Grounds with different themes. 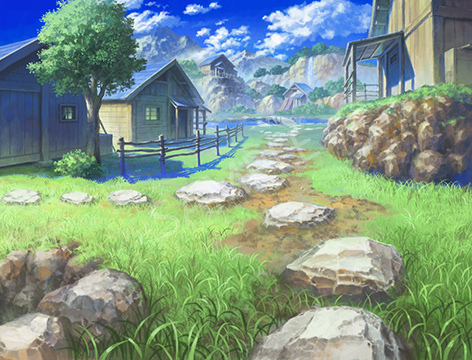 This pack contains Village and Field BG with 4-5 variations each, for a total of 9 beautiful images ready to be used for your RPG Maker project! Total of 9 BG images for your RPG Maker projects!